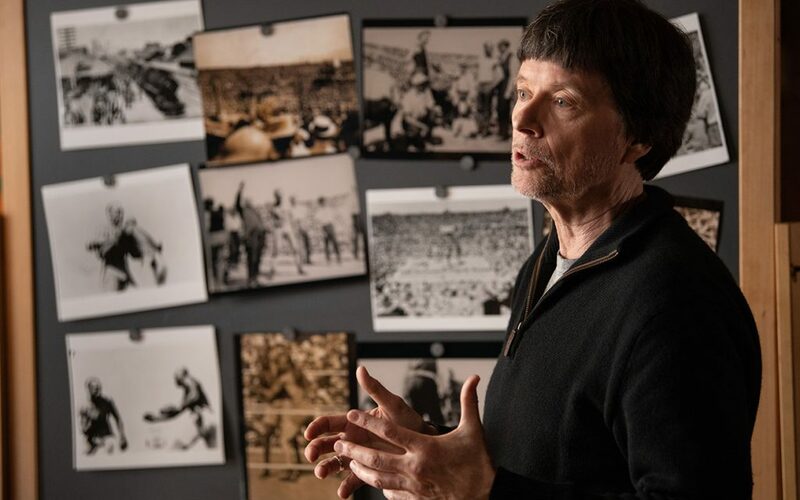 Since its 2017 debut, Ken Burns’s The Vietnam War has enthralled over 39 million viewers by painting an intimate and revealing portrait of history. In this online film class, learn how Ken captivates audiences with his ability to distill vast research and complex truths into compelling narratives. 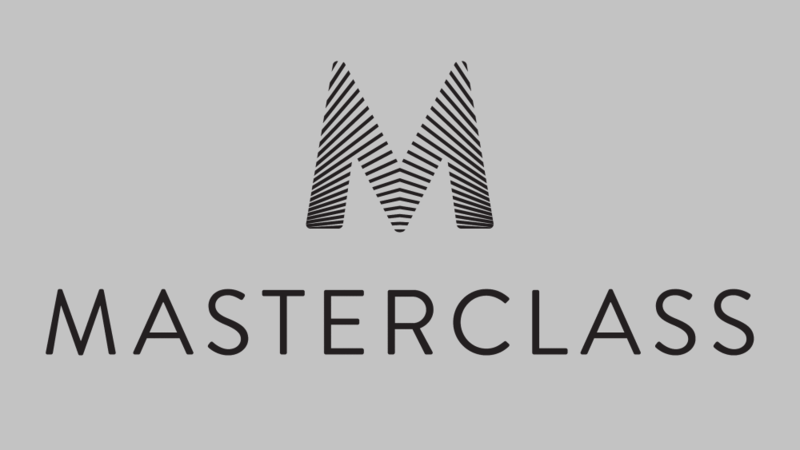 From first treatment to final edit, Ken teaches his documentary filmmaking techniques that bring stories to life in 26 exclusive video lessons from our partner MasterClass.